Jackie Fo: Pink and Gold Baptism! Sometimes it's felt like so long since I've written a blog I don't know how to start. So I'm going to start with some random thoughts. I just came back from the beach with my sweet mom and it was such a wonderful trip. More on that later. August is a super busy month for me so I'm feeling a bit crazed. Again, more on that later. 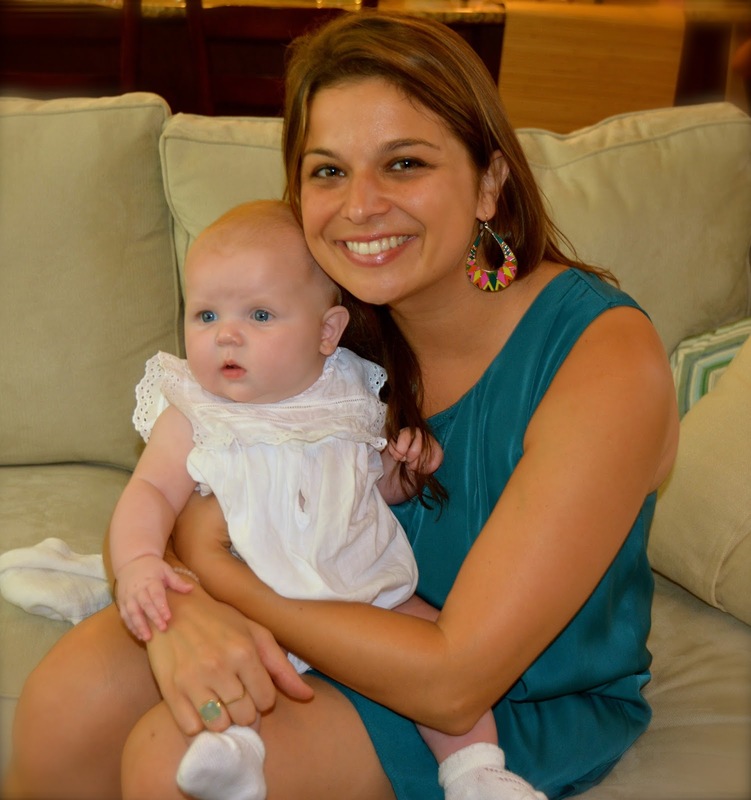 In the meantime, I'm going to show you the beautiful baptism for my 2nd adorable niece, Claire. One of my favorite parties I ever planned was for my older niece Brooke's baptism. It was just so simple and sweet! 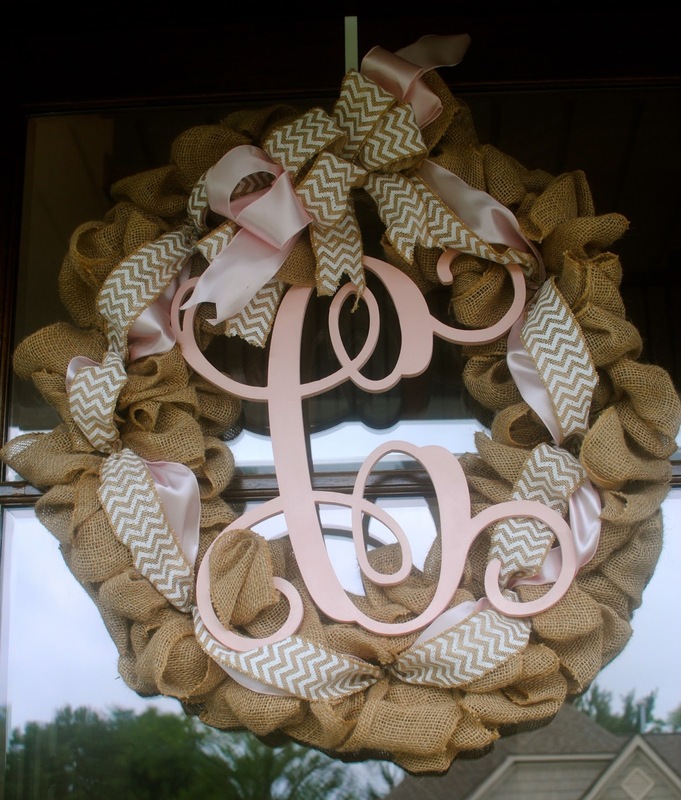 For Claire's baptism after-party (yup that's right, she had an after-party), we obv stuck with pink but added in gold chevron and burlap elements. 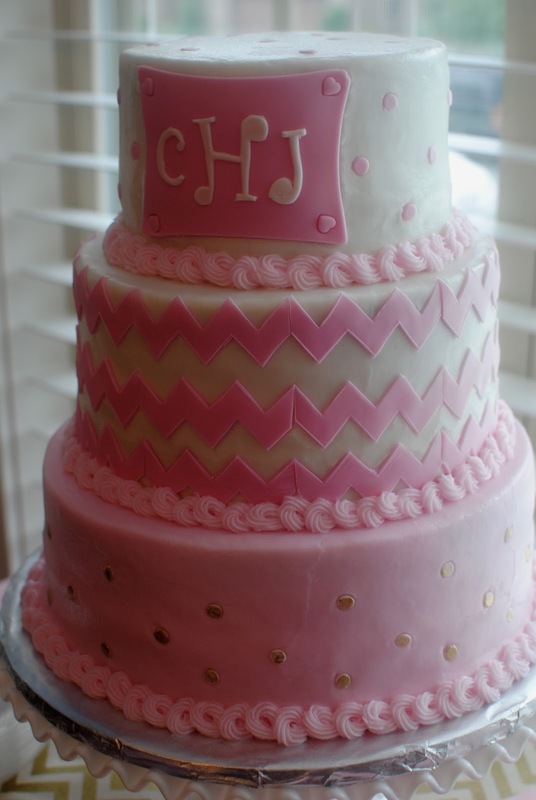 It was a lovely affair to celebrate a truly precious little babe! 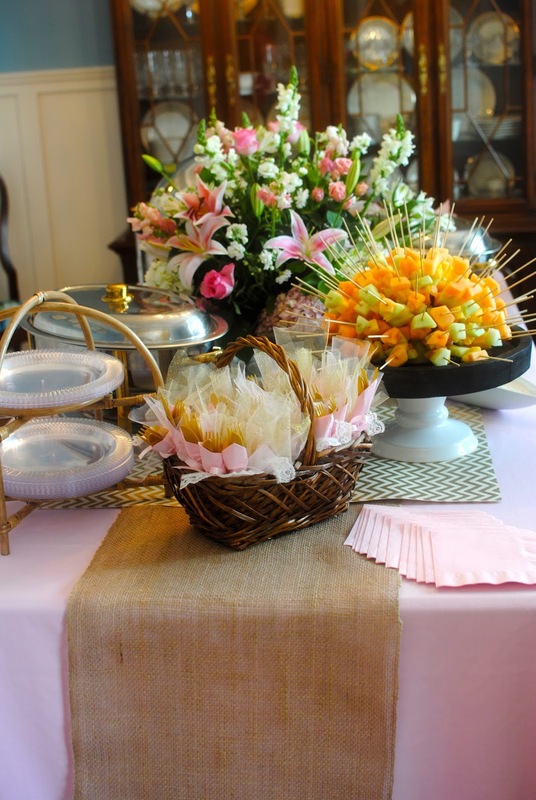 It's a baptism fact that you can't have a true baptism without a Mimosa Bar. It's true. For juices, we used cranberry, grapefruit (my all-time fave) and tried and true orange juice. Burlap flowers from Michaels were used to adorn the glass jugs. For those not imbibing, pink lemonade with mint leaves was served in a pretty glass dispenser. The gold and white chevron paper came from Paper Source and it was used as runners. Paper Source has the best patterned papers; I heart that store. We hang poms above the drink table, which is always such a great touch! Drew found a great Etsy shop, Kilbi Branch Designs, that created a beautiful wreath and tied the silverwear with these fun ribbons. Little Claire's picture and her fabulous invitation by Party Box Design were displayed. Food was catered by one of my favorite companies, Plate Perfect Catering. They did a great job with the brunch menu including a simply fabulous waffle bar. I wish I had a waffle bar at my disposal everyday! There was a beautiful cake and donut holes for dessert. The perfect ending to a sweet day! Here I am with the little babe. I have to say she is the most smiley, happiest baby I've ever met! She let basically everyone at the baptism hold her and she just smiled the whole time. What. A. Doll. This month is cray for me, with a big event this weekend, fancy baby shower, mini-triathalon and a wedding. Yikes! But it's all good, I like being busy and go a little crazy when I'm not busy. Just ask Mr. Fo. This weekend's event is a really cool event; a Film Festival that raises money for pediatric cancers. It's been a lot of work over the past year and I'm looking forward to seeing it come together. You can read about the event HERE. LOVE every detail and she is sooooooo sooo cute! mimosa bar, love it!!! Such an adorable baptism! I am in love with all the gold and burlap touches – especially the rosettes on the carafes. Look at the proud auntie!